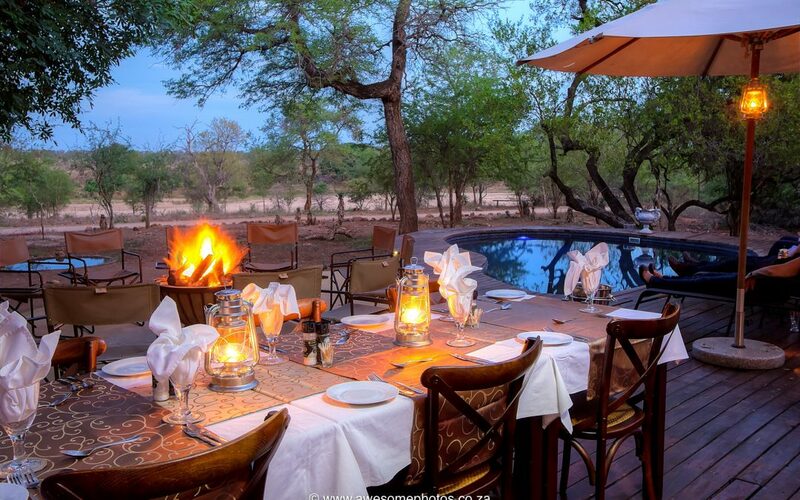 Mvuradona Safari Lodge is a beautiful lodge bordering the Kruger National Park. From the main lodge you look on to the Crocodile River with wildlife coming and going throughout the day. The lodge comprises of a big open plan lounge area that leads onto the outside deck where guests can sit and relax while enjoying the views, or cool off in the pool. 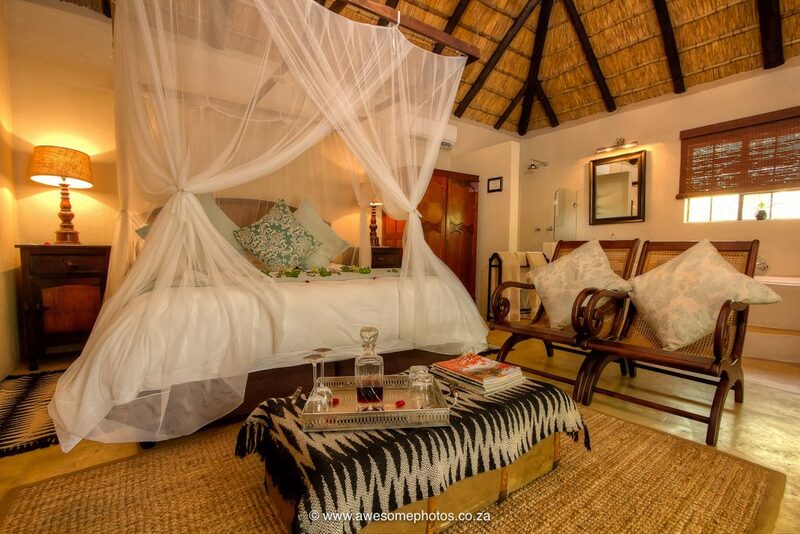 Mvuradona is a small intimate lodge with only 7 rooms each with the slightly different feel. Guest can go on game drive in the Kruger National Park from the lodge as well as visits to Mozambique and Swaziland. From the moment I arrived at the lodge I fell in love with the place.